Charles Moran Archives - Joe.My.God. SiriusXM host Michelangelo Signorile appeared on CNN this weekend to talk about DADT and President Obama’s recent recommitment to its overturn. 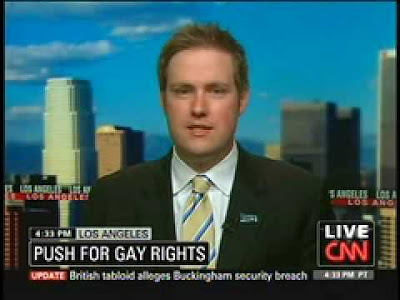 Charles “the president loves terrorists more than gays” Moran of the Log Cabin Republicans appears as well.